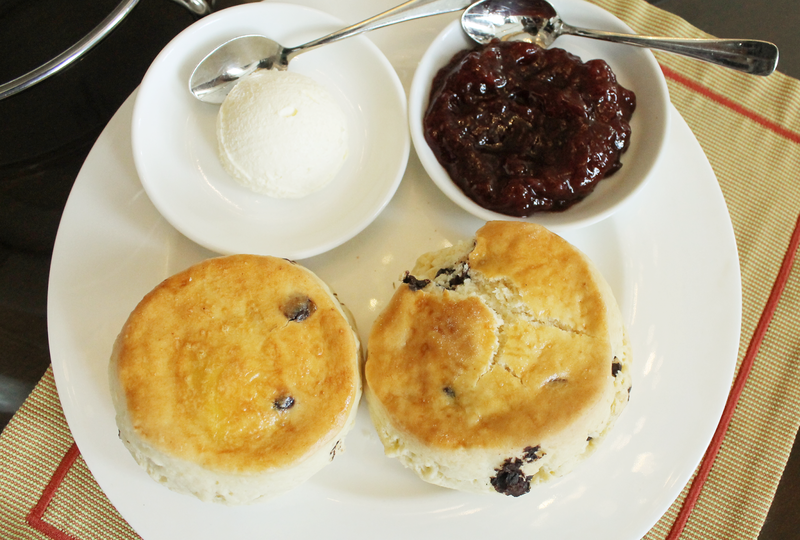 Mary Grace Cafe in Alabang Town Center is one of our favourite places to go to when we’re craving for comfort food. 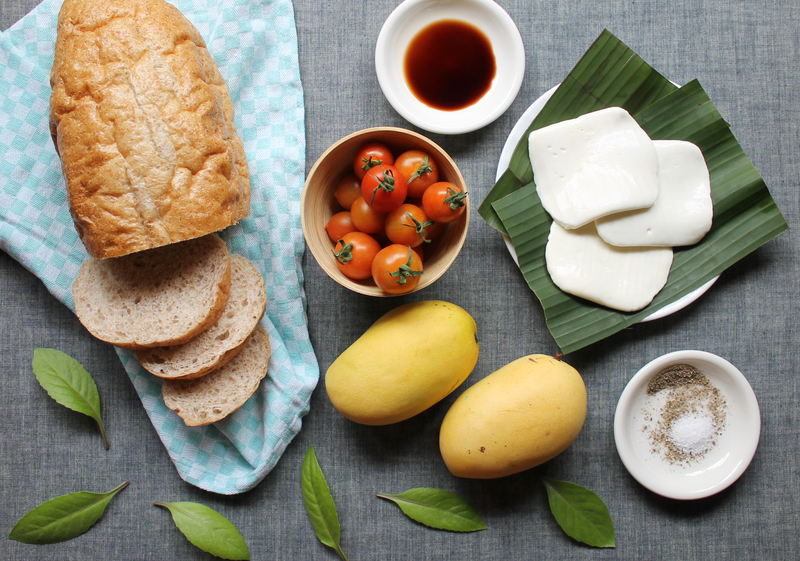 Famous for their delectable, pillow soft ensaymadas and cheese rolls, the Mary Grace brand has become a household name for the best pastries, cakes and breads. The café’s menu also includes a good selection of hearty sandwiches, flavorful pastas, fresh salads, appetizers and many more. And with its cozy, home inspired interiors, it is the best place to find refuge from the busy mall. The food and service here is consistently excellent, that is why we’ve been loyal customers. Even friends and family visiting us from abroad always request for us to bring them here, and we’re always happy to oblige. 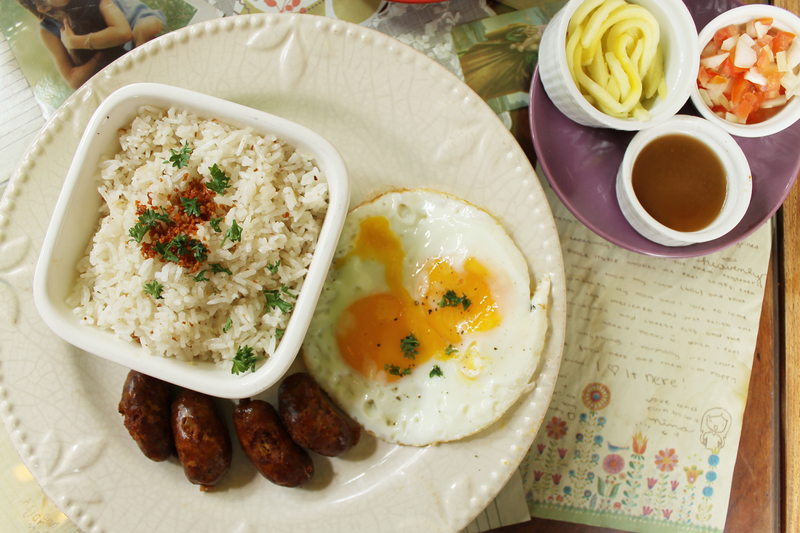 Vigan Longaniza served with rice and eggs. 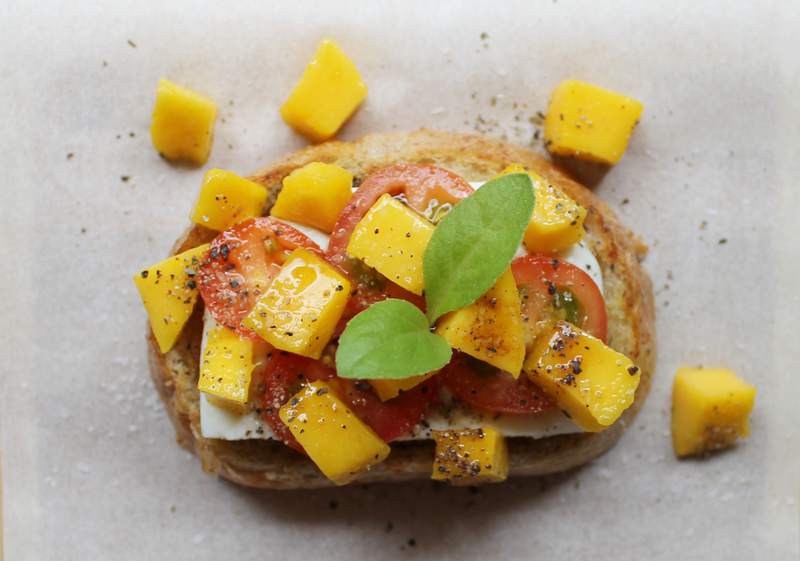 The green mango and tomatoes on the side are the perfect compliment to this dish. 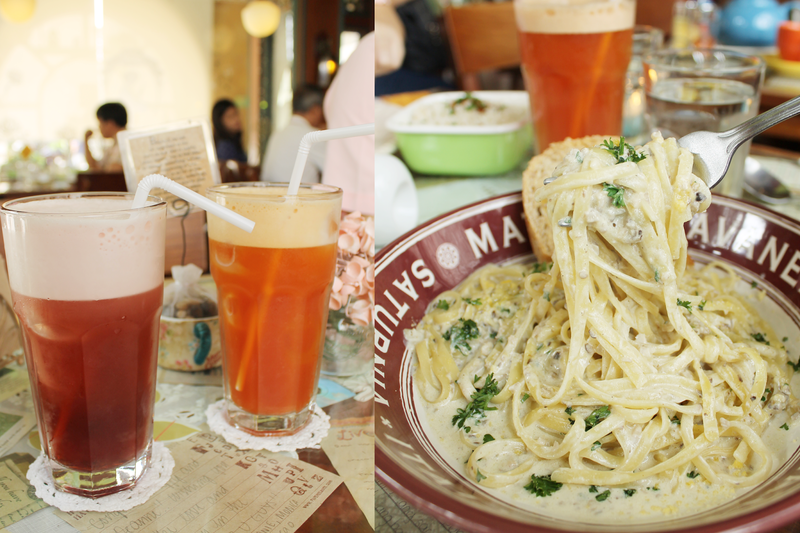 Homemade Iced Teas and Mary Grace Mushroom Cream Pasta. Perfect pair! 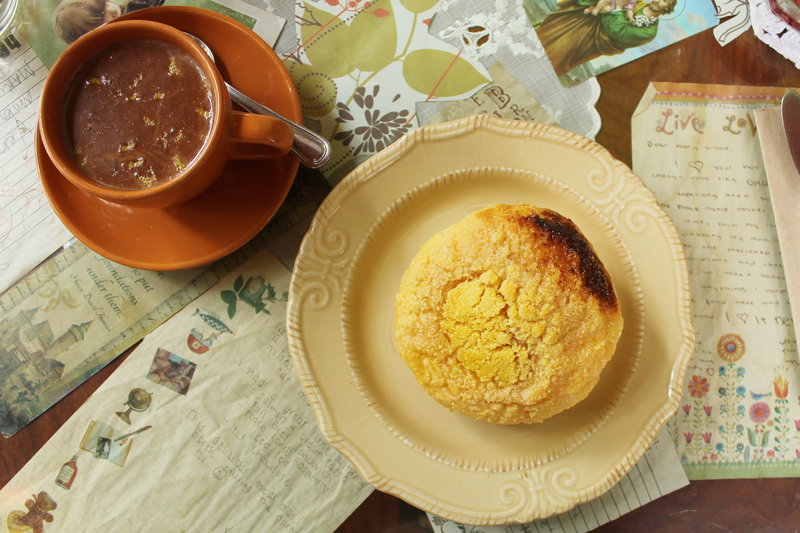 Valencia Orange Hot Chocolate and fresh out of the oven Ensaymada topped with grated edam cheese. We’ve spent many leisurely lunches and afternoons in Mary Grace Café. 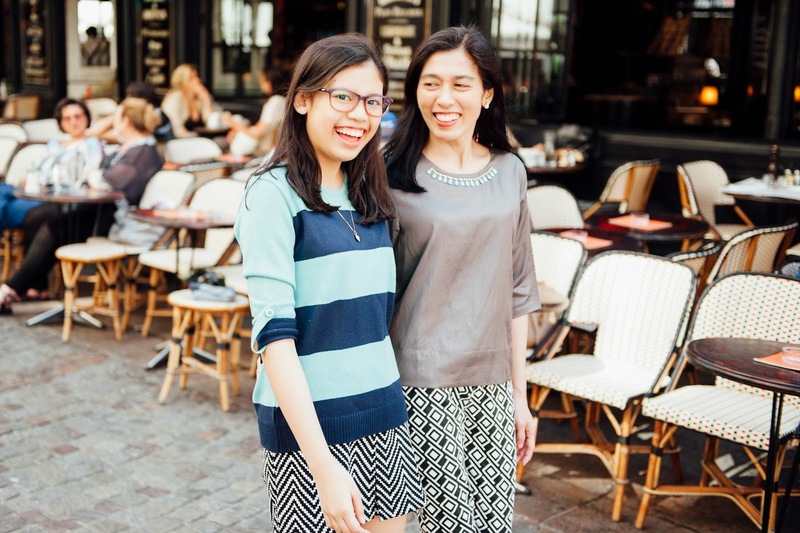 The comforting and relaxing ambiance together with their delicious food is just so conducive for the many mother-daughter talks we’ve had over the years so each visit is always memorable. 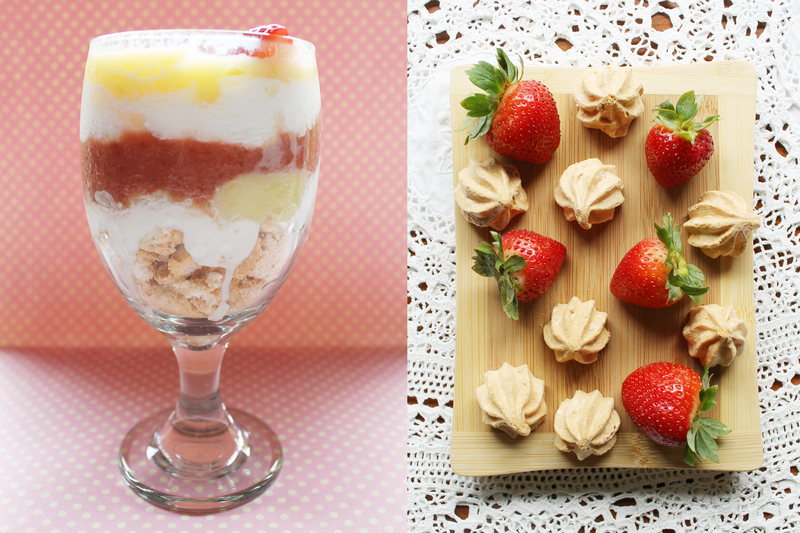 Our favorite sweet endings to any meal are those that are made of layers upon layers of sweet cream and luscious strawberries! Eton Mess is a classic British dessert that is a mixture of broken pieces of meringue, strawberries and cream traditionally served during Eton College's annual cricket game against Harrow School in the UK. 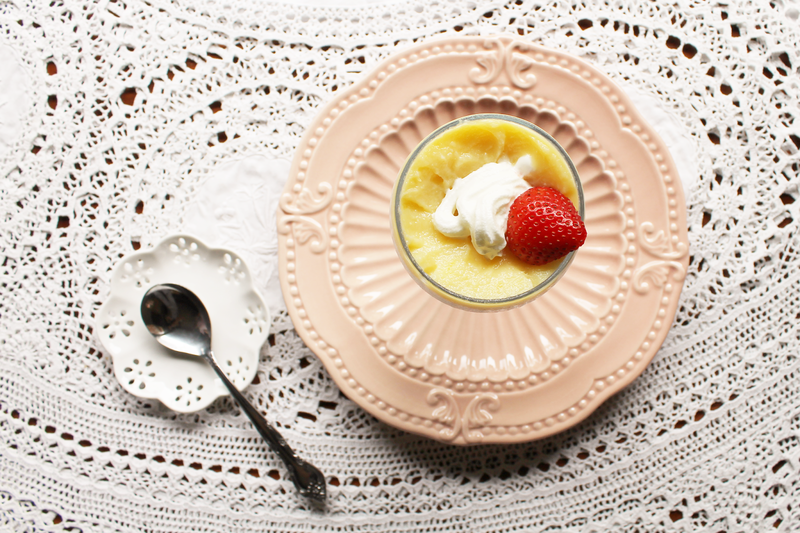 This dessert is all kinds of decadent, and so simple to put together when you're craving for some sweet indulgence. It also makes for an impressive looking after dinner treat to serve to guests too! 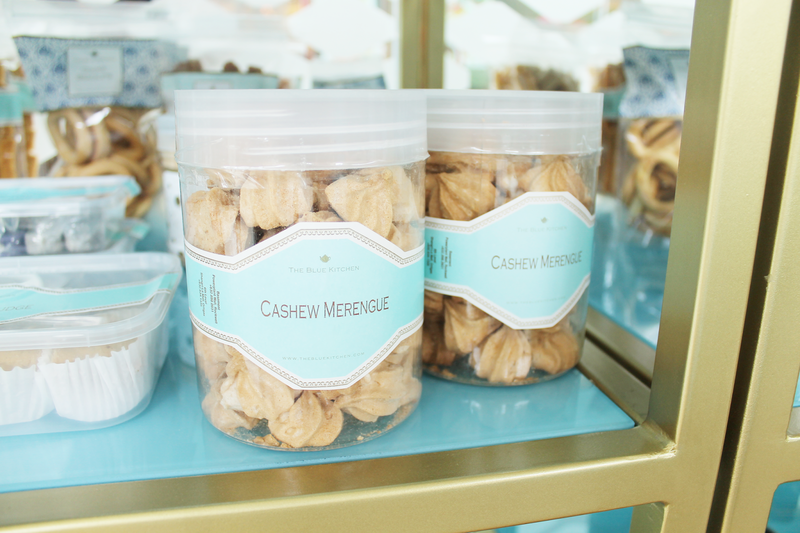 Sharing with you the recipe, courtesy of The Blue Kitchen, using their Cashew Meringue. A word of caution though, TBK's Cashew Meringue is quite addicting. We easily finished two containers in one sitting! Also perfect with tea. 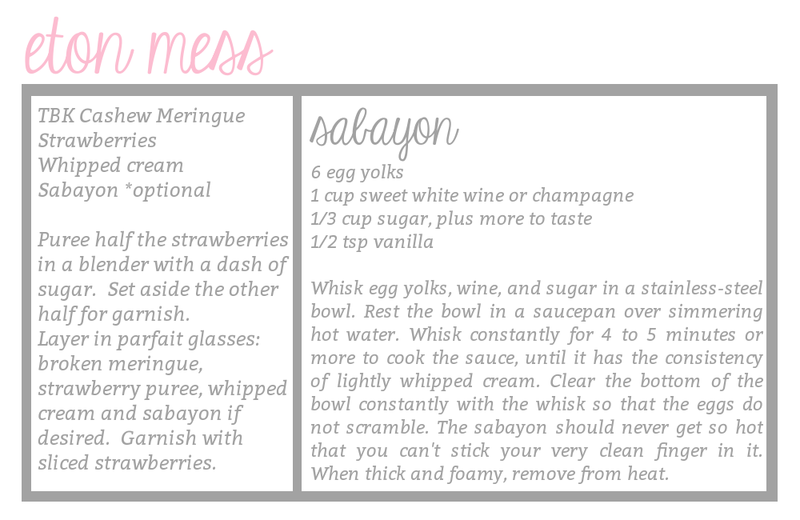 The word "mess" in Eton Mess, refers to the appearance of the dish- a delicious sticky mess of cream, meringue and fruits. The Blue Kitchen is a specialty food store known for their artisanal, homemade and ready to serve food products. Visit their new branch at the third level of Robinson's Magnolia in Quezon City, and other branches in Power Plant Mall and Shangri-la Mall. 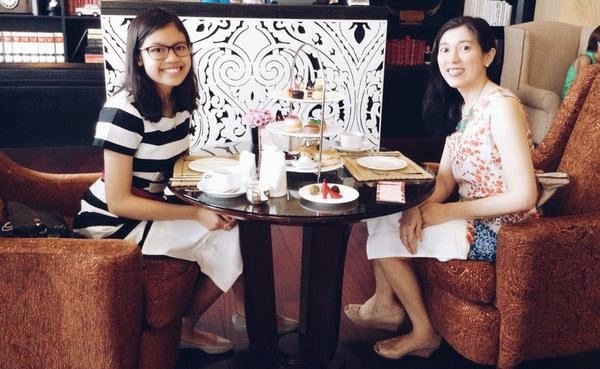 We were so excited when we found out that the Writers Bar in Raffles Makati put a posh New York twist on the classic Afternoon Tea with their Kate Spade tea set! 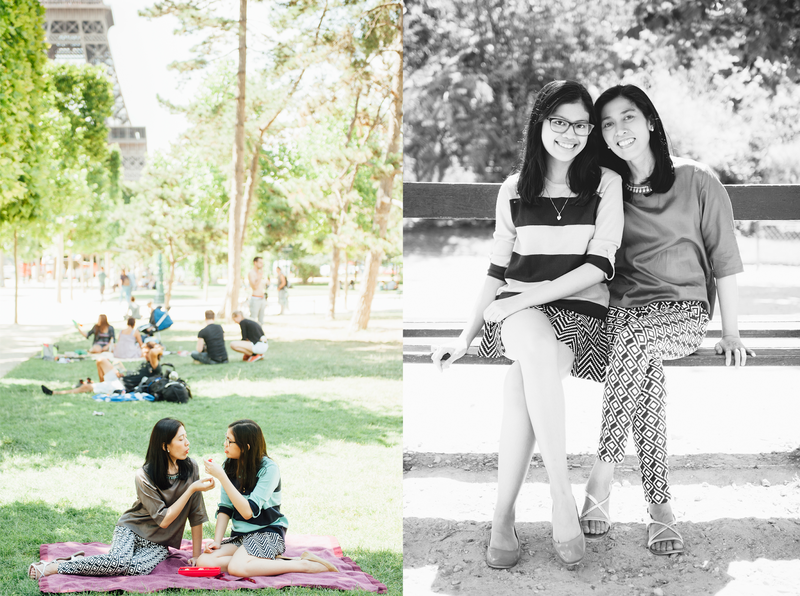 We set out to try it last weekend and it was the perfect mother and daughter date. Mom and I had both been really busy and it was so fun to be able to wind down after such a long week, drinking tea and enjoying each other's company. 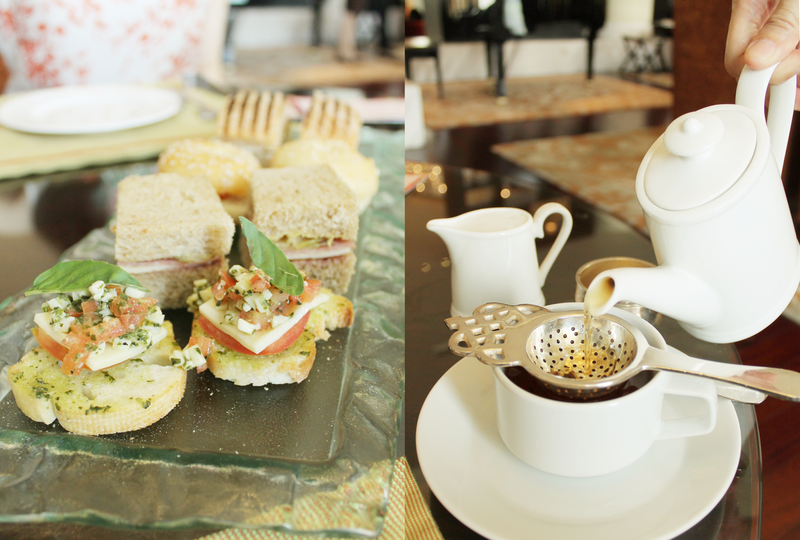 We were so in love with all of the cute sandwiches and pastries. 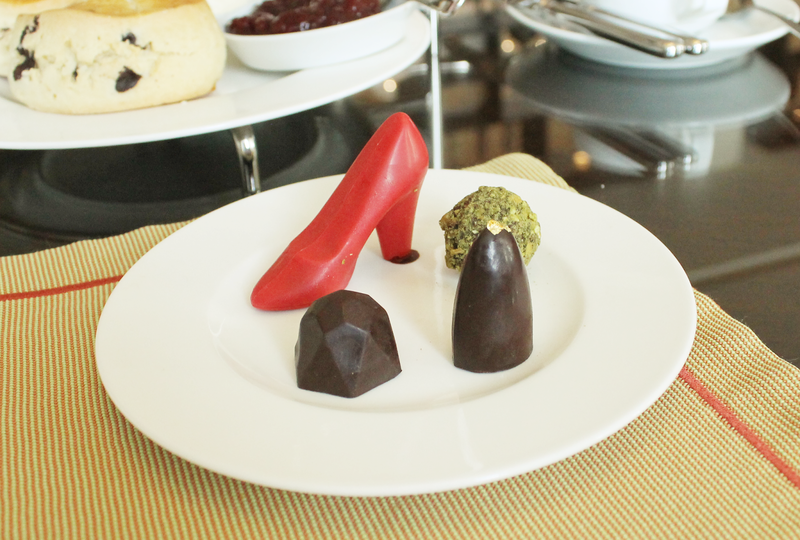 The quirky New York vibe we got from our little tea time made us want to see the city even more. 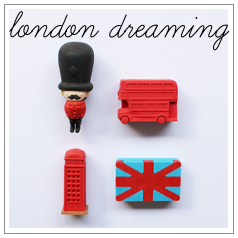 We can't wait to experience The Big Apple with our own eyes very soon! 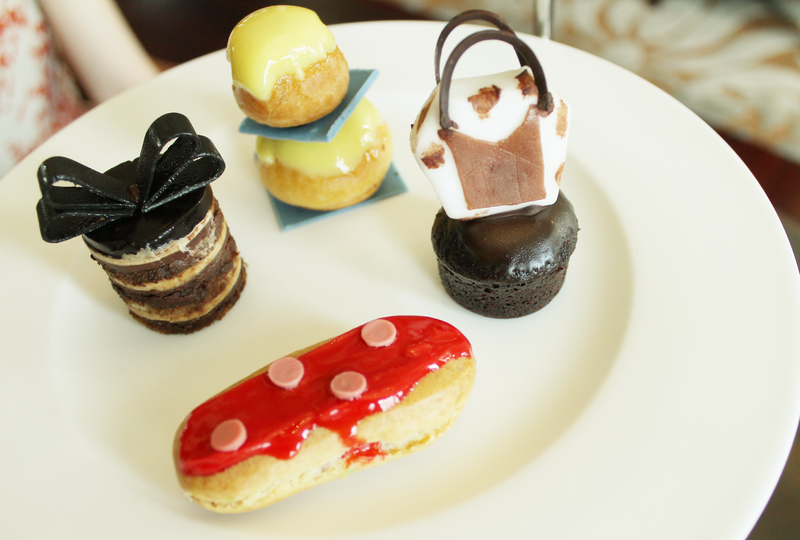 Prêt-à-Portea: Kate Spade Afternoon Tea is available from 2:30 PM to 5:30 PM daily until September 14, 2014. 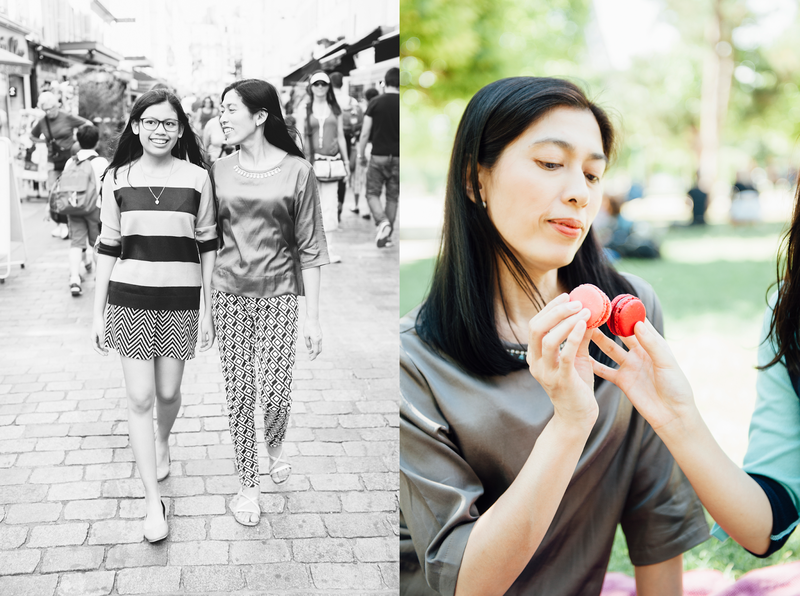 We were in Paris a few months ago for a very special Mother & Daughter portrait session with Australian photographer Katie Mitchell. 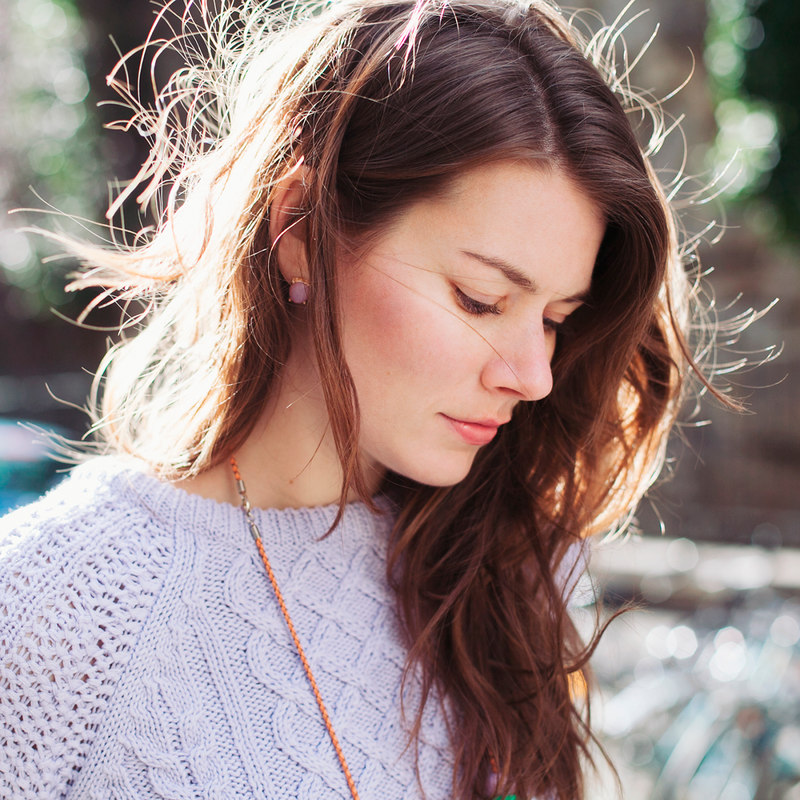 We stumbled upon her work on Instagram, and we've been fans ever since! Specializing in natural and relaxed wedding photography and lifestyle portraiture, Katie's photographs are beautiful and uncontrived. 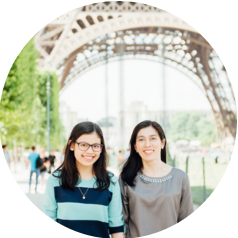 It was a dream come true and an honor to have her take our photographs as recipients of her Mother's Day Giveaway. 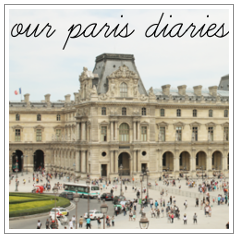 Katie Mitchell is a Paris based wedding and lifestyle photographer. 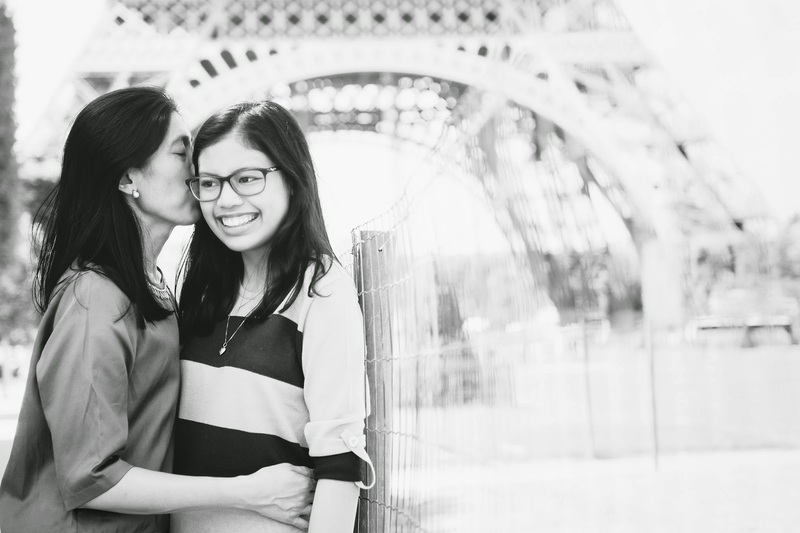 Paris has always been on top of our list of must-see places, and to have all these treasured memories of our trip documented through lovely photographs was truly a blessing. The genuine passion Katie has for her craft is evident in the photos that she takes. She was such a joy to work with and took the time to get to know us so we would be comfortable in front of the camera. Our portraits turned out amazing and we will definitely cherish them for years to come. 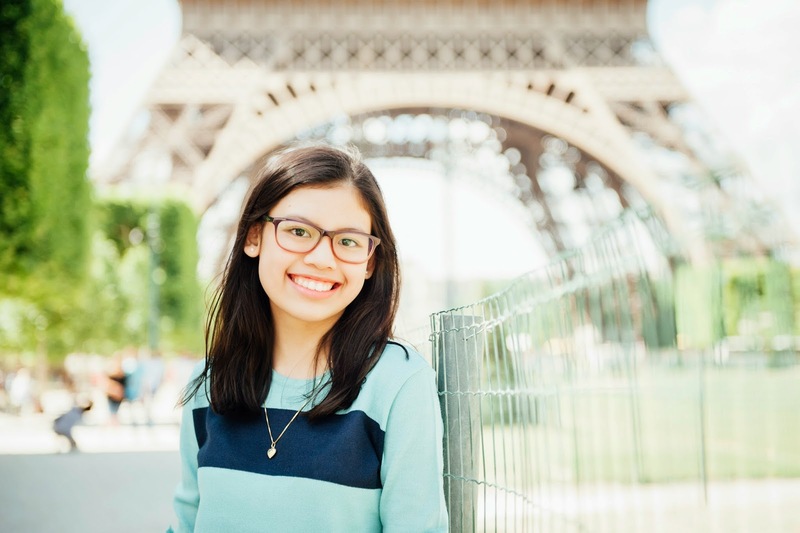 If you ever find yourselves in Paris, there is no better way to capture beautiful memories than a portrait session with Katie! Our heartfelt thanks to Bayo Clothing for our outfits. 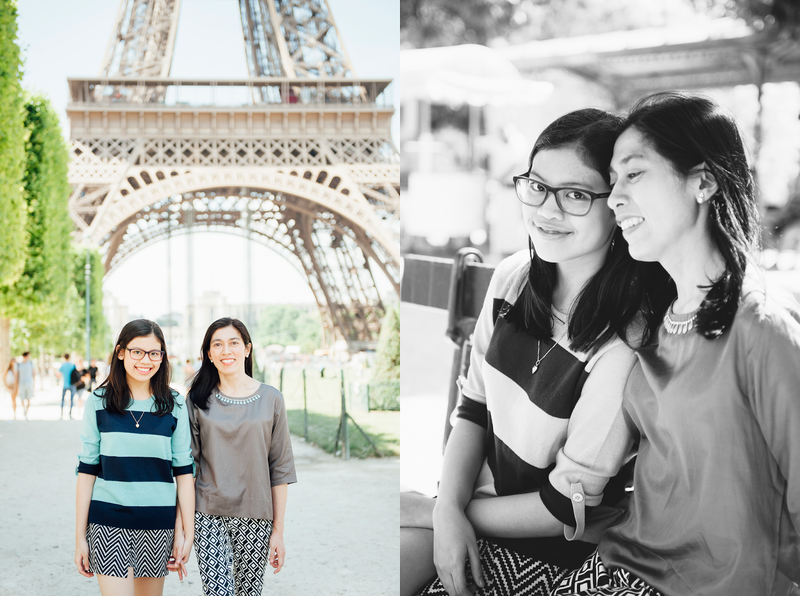 It was an honor to wear a proud Filipino brand while we were in Paris.